Gardeners, both new and experienced, love annuals. Their vibrant colors carry us from Spring to Fall. 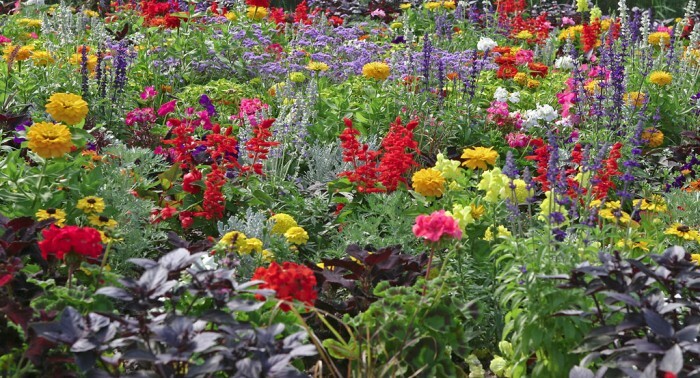 However, there are so many annuals that it is not only hard to choose which ones to plant but also which ones will flourish in your garden.